Here you’ll find all of our videos about Cuba. We spent nearly a month in this country and we absolutely loved it! 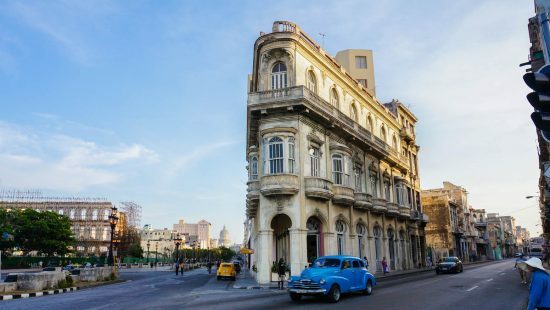 While big change is definitely coming to Cuba, it is still one of the world’s most fascinating countries to travel through. Click the videos below to get inspired about Cuba! Landing in Havana was an exhilarating experience and one that we'll never forget! 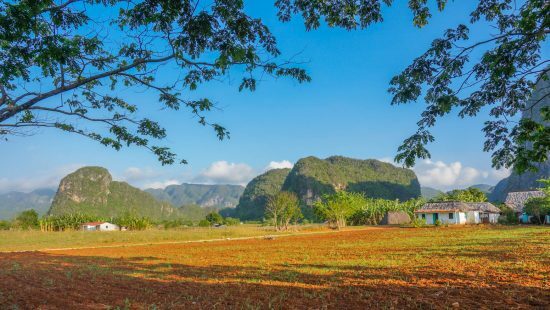 Our favourite region in all of Cuba, the tobacco farmlands of Viñales did not disappoint. 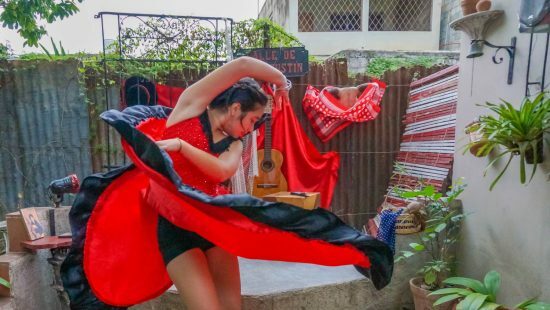 We learn all about Flamenco dancing at our Casa Particular (homestay) in Cienfuegos. 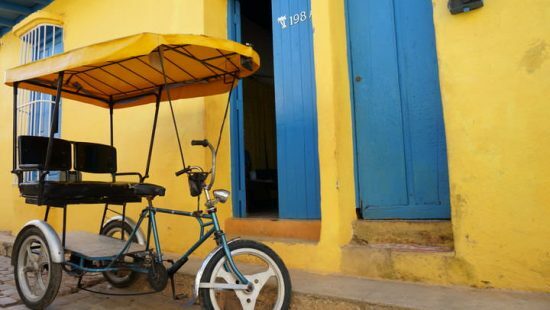 We explore one of Cuba's most photogenic colonial towns and even head to the beach! 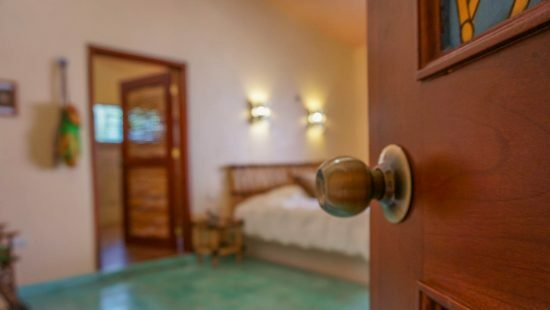 In this video we totally explain what a Casa Particular (homestay) is like in Cuba, how to book them and what to expect. 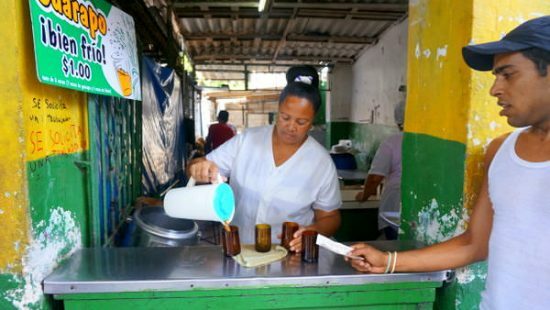 What is Cuban Peso Food? We explain exactly what Cuban Peso Food is, where to find it and what to expect.